14 members of the champion squad of 25 were from Greenwood Gaelic Football Club. 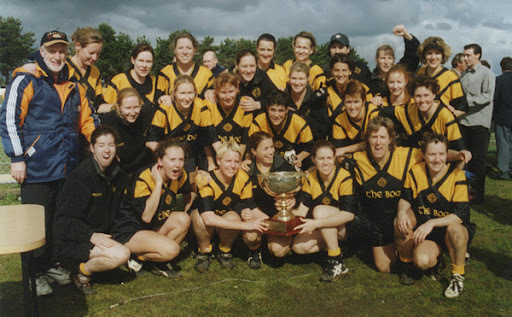 There were 11 ladies from Western Australia selected in the Australasian Squad that travelled to Ireland to participate in the World Cup of Gaelic Football. 6 selected are from our own club. Congratulations to Tracey Ward, Andrea Clarey, Renae Campbell, Anna Haynes, Lydia Padgett & Michelle Murphy.